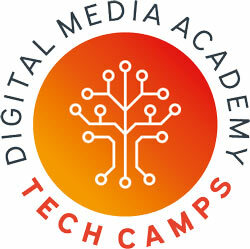 The most comprehensive listing of summer camps in Houston. 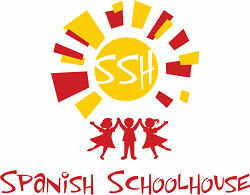 Description: We offer English and Spanish language immersion camps. Our fun and dynamic curriculum along with our diverse student body will stimulate your child so they can learn another language. Description: Week-long camps led by faculty using dance, music, creative drama, circus arts & crafts with a Friday performance for family! Themes change each session. Mon-Fri, 9:30-noon. Ages 5-8. Description: At City ArtWorks, we focus on Art for Life: giving children the ability to create, interpret, and explore through art. 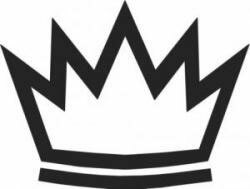 We offer art, while encouraging creative problem solving and critical thinking. Description: 4 days of sewing fun in San Marcos, TX. 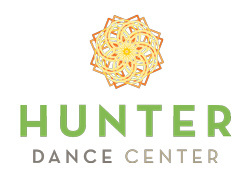 Overnight or day camp with kid and adult classes. 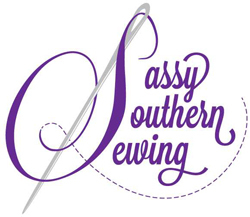 Come sew with us! 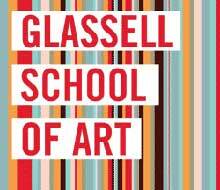 Museum of Fine Arts, Houston - "The Glasssell Junior School"
Description: We are dedicated to providing an enriching, instructional, and fun atmosphere for players of all ages. We provide the best possible learning experience through group interaction and game experience.. Description: Horseback riding camps for ages 6-12. Campers ride every day, learn to tack and groom their horses and do horse related activities on our 40 acre farm. Come ride with us! Description: Our Ultimate Summer Camp includes Soccer, Baseball, Basketball skills and exclusive activities such as Water Day, Glow in the Dark Soccer, Nerf Wars and Xbox Kinect competitions. Description: Salle Mauro Fencing Academy is offering unique, athletic and fun camps all summer long . 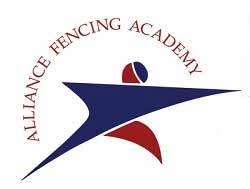 Our indoor program features world class instructors and are for kids 6 years and up interested in swordplay. Description: A super powered sports camp including soccer, kickball, brazilian jiu-jitsu, dance, arts and crafts and movie time! 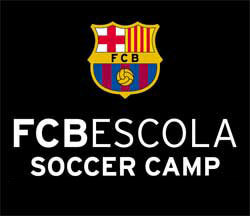 Description: The Official FCBarcelona Soccer Camp Houston offers the unique and exciting opportunity to experience specialized soccer training through an official partnership with the world's most successful soccer team. Description: Quillian Center's summer camp has many exciting activities for campers. We have a gym, two swimming pools, big open fields, and energetic counselors to give your children a safe and exciting summer. 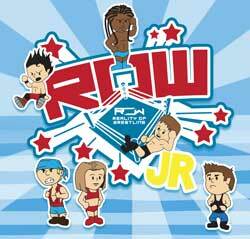 Description: Children from ages 5-15 receive in ring instruction from Hall of Fame Wrestler, Booker T, and ROW Superstars in a safe and fun environment. Classes emphasize Teamwork and Anti-Bullying! Description: Looking for ways to engage your child in new and exciting experiences this summer? American Robotics Academy offers a Robotics STEM Summer Camp. 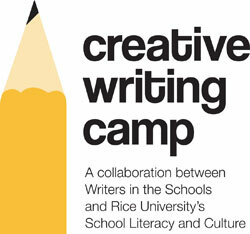 The camp brings a robust learning experience that is engaging and fun. 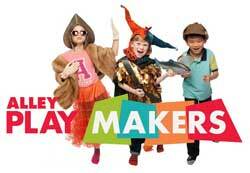 Description: Our Summer Camps give 3-8 year-olds a cultural experience without leaving town! 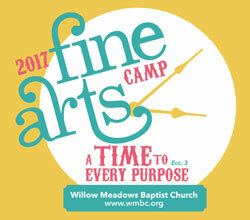 Campers will be immersed in the Spanish language and enjoy rotations through hands-on activities related to each theme. Description: Coder Kids focuses on learning coding through projects: games, animations, and challenges. We offer a wide variety of topics for kids in grades K-12. Your kids will love computer programming! 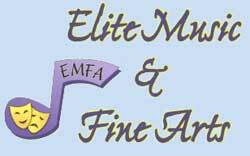 Description: Spanish, Mandarin Chinese, French & English immersion camps. Innovative & fun, with different themes each week. Native-speaker teachers. Preschool & school-age kids. Before & after care at some locations. Description: High quality fun educational robotics camps to build their passion for STEM and to develop their problem solving habits of minds. 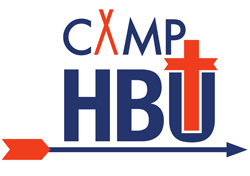 Camps include building, programming, exciting missions, and games. Description: Camp Olympia is the BEST place for boys and girls ages 6-16 to spend their summer and create life-long memories! Camp Olympia offers three-week, two-week, and one-week overnight camp sessions. Description: Camp Stewart offers over 80 camping activities, plus an exclusive Advancement program that helps develop activity skills, social skills, character and responsibility. Stewart is a private camp for boys 6-16. 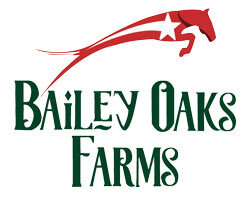 Description: Swim, hike, ride horses, or fly down the zip-line! Strengthen youth relationships with Jesus Christ in a week of extreme fun and rock solid Bible training. 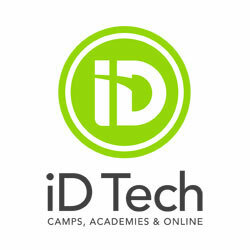 Day camp for 1st grade through 5th, Overnight for ages 8-18.
and 150+ prestigious campuses nationwide. 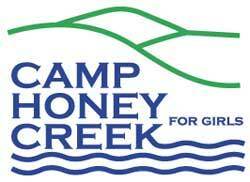 Camp locations in Pasadena, Clear Lake, and North Shore. 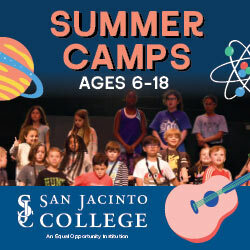 Description: San Jacinto College hosts fun and enriching camps for kids of all ages at each of its four campuses. Camps range from athletics to career exploration, to music to STEM, and everything in between. 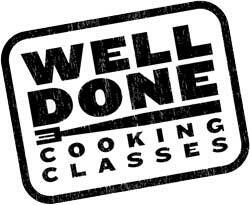 Description: Welcome to Well Done Cooking Classes Summer Cooking Camps! In these camps, we focus on technique, taste, and fundamentals of cooking to allow our junior chefs to flex their culinary muscles.